The unquiet mind of an INFJ! SUNDAY POST : Captivating: To influence and dominate by some special charm, art, or trait and with an irresistible appeal. Photo captured by Wilmz Saunil, my cousin. 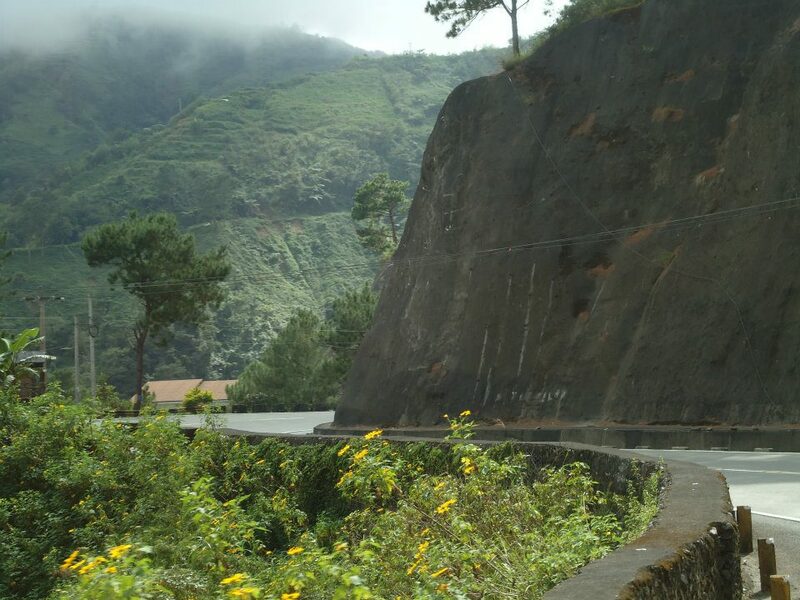 It’s a winding road way up the hill heading Baguio City up north in the Philippines. Its nature’s beauty shouts on its behalf inviting a traveler to keep going, surprising you on where it heads, where it turns next and on what’s way ahead of it. Every turn is full of surprises for its forever amazing and overwhelming panoramic view satisfies your soul, bursts your ego and rushes your adrenalin anticipating you to get way on top of it. Every second makes you count, every moment takes your breath away, every view nails your eyes as you keep moving upward confusing you on which way to look at for every site captures your imagination. It’s enticingly beautiful making a mass hysteria right inside of you creating inner rapids right in your heart leaving you dizzy and breathless.